Welcome aboard! 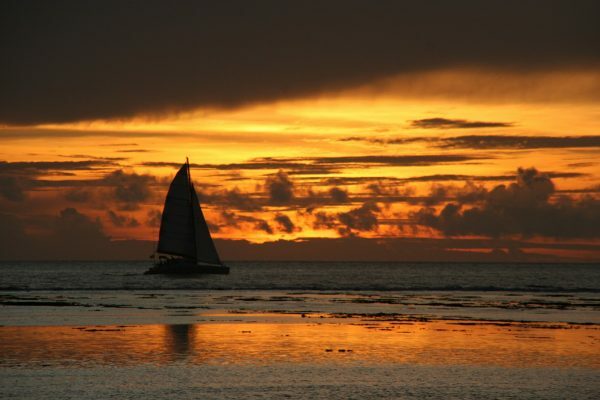 3 hours to discover and admire the sunset colors of the Indian Ocean in a local festive atmosphere. Another vision of Reunion Island! Cocktail offered on the way back. Click on the day on the calendar to start your booking. An email confirmation will be sent after confirmation. Departure guaranteed from 10 passengers.